This dictionary contains nearly thirteen hundred entries, covering the whole field of Old and New Testament studies. 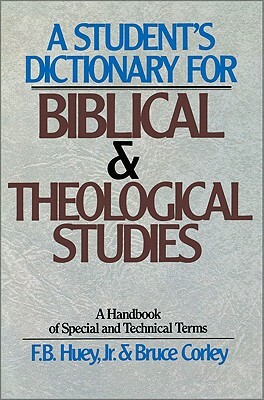 The entries range from technical grammatical terms to obscure theological jargon and are often terms that are difficult to find in other dictionaries. Author: Huey, F. B., Jr.